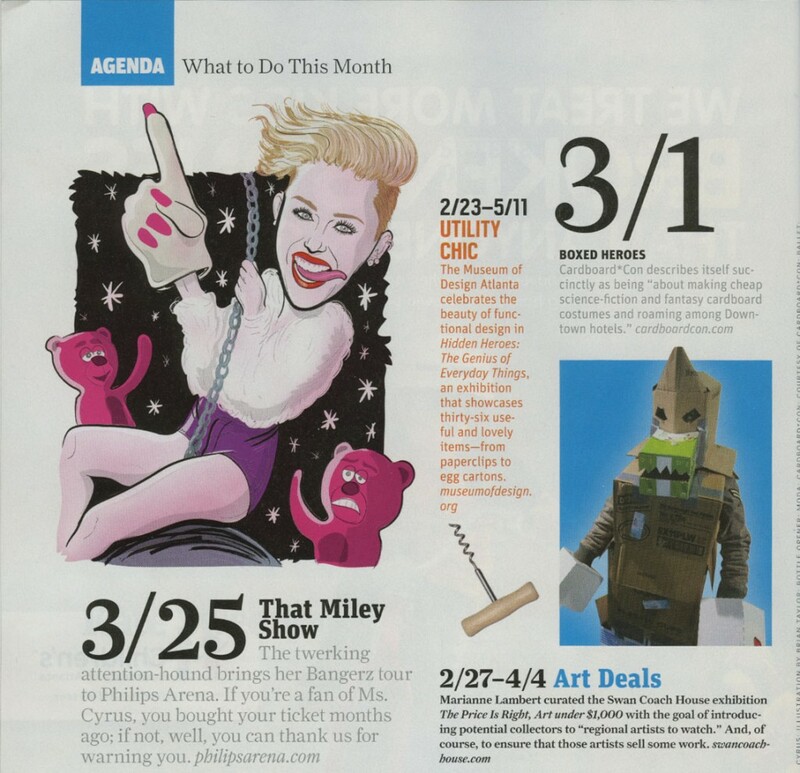 Cardboard*Con has been featured in the March 2014 issue of Atlanta Magazine. Pick up a copy today!! It was a crazy idea to put on cardboard boxes and run around a sci-fi convention back in 2004. It was a crazier idea to do it again in 2005 as ghetto stormtroopers and to crash so many long-cherished costume contests with our whacky brand of earnest all-cardboard dedication. It was yet a crazier idea to found an all-cardboard science fiction convention back in 2010 but look at us… it’s been 5 years of Cardboard*Con and we’re on the path to legitimacy, what with a mention in the “Must-Do South” March issue of Atlanta Magazine and inquiries from other media outlets. Am I proud? Absolutely! 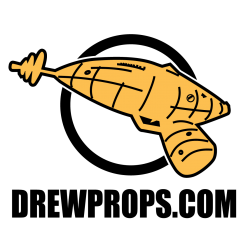 But better than that I’m glad to have met so many of you imaginative people who have picked Cardboard*Con as one of your creative outlets. I look forward to seeing you folks on Saturday night! !